Falcons receiver Roddy White took to his verified Twitter account, @roddywhiteTV, to write, "No chance in hell the Aints come into the dome and win once trent dilfer." Saints defensive end Will Smith, @iwillsmith, took exception: "Wondering how @roddywhitetv has the audacity to call us AINTS" with this picture attached. Last edited by Saintswrath; 09-10-2013 at 04:56 AM.. He should have just kept his mouth shut, i hope this ignite the Locker room up!! You know Will Smith is fired up, i just hope Darren Sharper don't give them anything to use for motivation. I like them coming out and putting their foot in their mouth. I've heard about it, but I'm past responding to ignorance. #MNF will settle it! Just got even more excited for Monday! @jgoody76 I think WHEN y'all score, the o-line should do the dirty bird dance to **** 'em off. Reggie just re-tweeted what Will Smith said. I'll keep updating with relevant tweets as they come. I've had enough of rotty whites antics!I can't remember exactly how many squabbles he's started this year with the opposing player getting called for what ever penalty the refs can come up with!!! 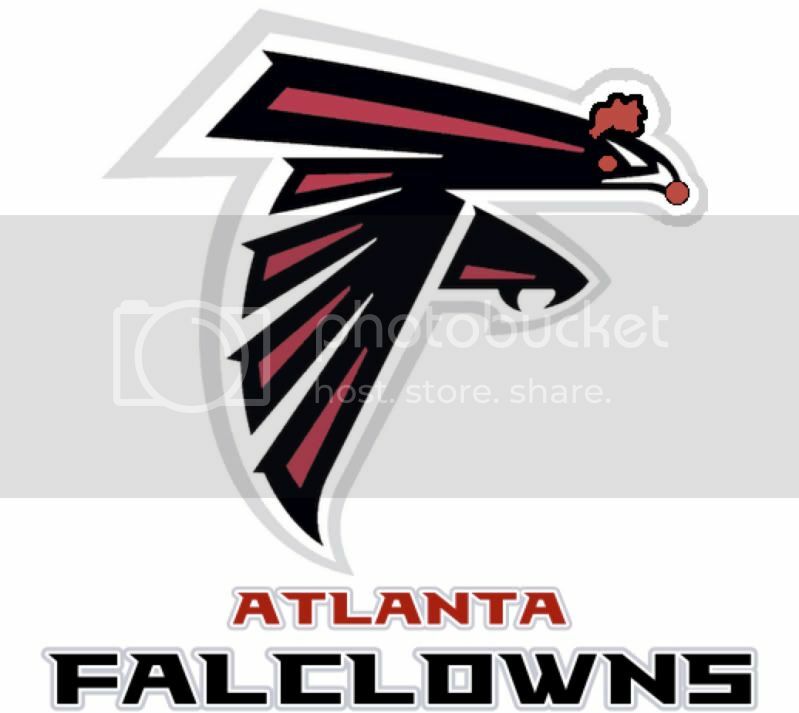 Message to Roddy White: START TALKING WHEN YOU ACTUALLY WIN A CHAMPIONSHIP, FALCLOWN!!! Last edited by 9thWardDesire; 12-22-2010 at 03:32 AM..
Roddy is setting our D up. To pull his taunting crap and try and get Unsportsmanlike Conduct penalties thrown at us.... Book it, he will try. Hey Breesfan27, I dont know what Im doing when I look at twitter, but I saw your post there about "Get one then talk ****." great! If the D knocks him or Miss Mattie Ice out of the game it will be worth the flag! I am down for starting a pool, to pay the fines.